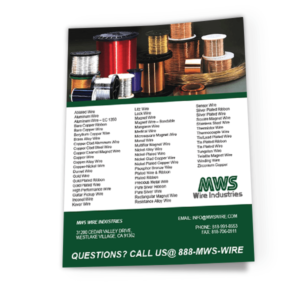 MWS Industries has put together a 36 page Technical Data booklet that covers information on the over 50,000 diferent types and sizes of wire MWS Wire Industries has in our inventory. 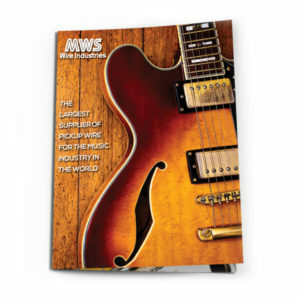 Since the 1970’s MWS has supplied some of the world’s top guitar pickup craftsmen with wire custom made to order. 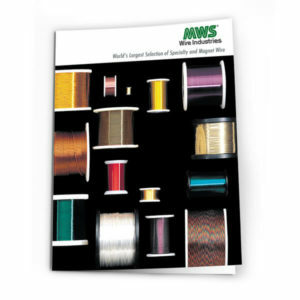 Spool for spool, MWS offers the tightest dimensional and DC resistance tolerances available. By Online Now! 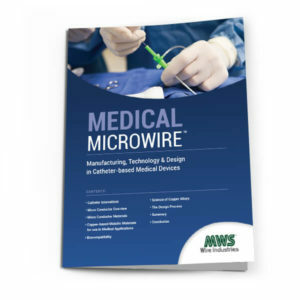 MW 1000 is the world's premier standard for general requirements, product specifications and test procedures for the manufacture and packaging of magnet wire. If you need a RoHS Certificate of Compliance for the products you purchase from MWS, please contact our sales department for a prompt response to your request or e-mail.